We have a repeat prescription service for patients on long term medication. All repeat prescriptions require 48 hours notice. Please only phone the prescription line for repeat medication. Or leave a written request in the prescription box in reception. 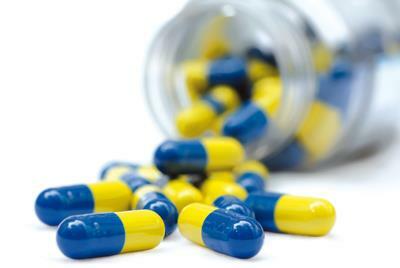 All patients on repeat medication require an annual medication review with the doctor. Details of duty chemists are displayed in local newspapers. Most of the local chemists provide a repeat prescription and delivery service.